Did you know that homeowners in the York area waste thousands of dollars each year by constantly heating their garage, when that effort is put to waste with a drafty door? We know how brutal the weather can be in this area which is why Window World of York is proud to offer replacement garage doors that insulate your space and keep heat inside. What’s even better? 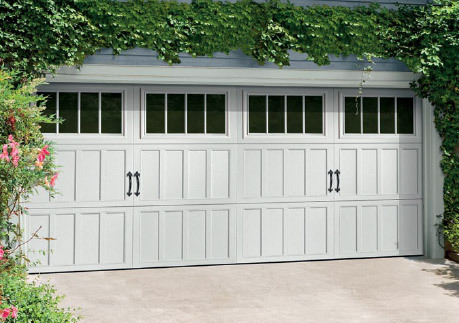 Our garage door systems are backed by our incredible Lifetime-Limited Warranty. Utilize our expansive collection of truly customizable options from Window World of York. If you have any questions, call our friendly staff at (866) 779-0041 or schedule your free in-home estimate today. Let’s get started!